One year later in Carers Week 2017 we can see how the scheme has grown thanks to business owners who have responded so kindly and willingly to support unpaid carers and create carer friendly communities across Dorset. “The UK public does not feel that unpaid carers are sufficiently valued, according to a new online public poll published today (12 June) for the start of Carers Week.” The Carers Card team can backup this research, the business owners that we have talked to want to be involved in recognising the 6.5 million people in the UK who are currently providing care for an older, disabled or seriously ill loved one. The unpaid care provided by the UK’s carers has been estimated to be worth £132 billion a year..
A big THANK YOU to the 182 businesses who have shown their support so far, we look forward to the 2nd year in the history of the Carers Card, welcoming many more business owners to the scheme. Dorset is broken down into 7 areas for carers to easily see where they can use their card. If a carer is enjoying a day out not in their locality it is worth their while to check to see where they can save money for lunch, entrance to an attraction, overnight accommodation etc. 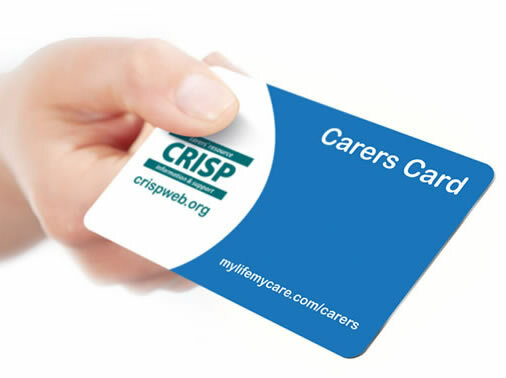 If you are a carer and would like to suggest a business who may potentially recognise the Carers Card then please contact julie@mycarerscard.co.uk or Telephone 01202 764778 and we will contact the business owners.